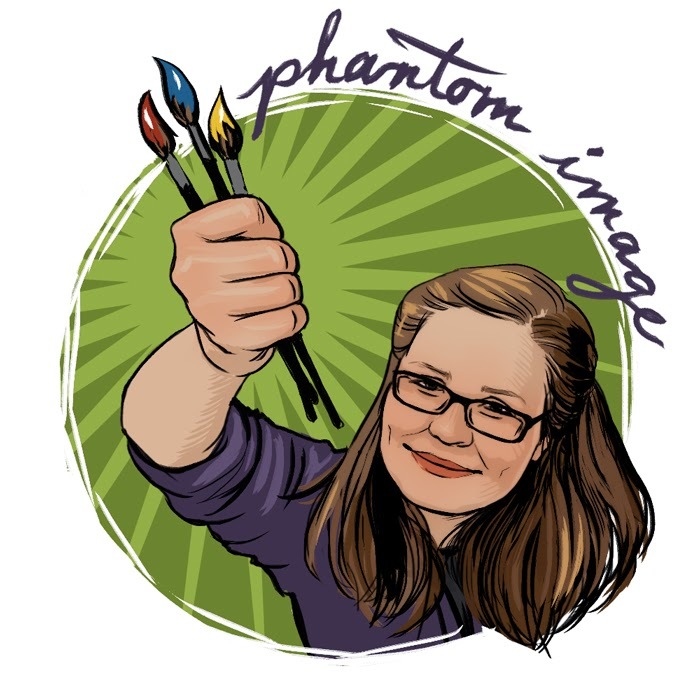 Beth is our super talented illustrator here at the LEP. She has quickly become famous for making our superhero alter ego come alive! Today is her birthday and we want to share some special greetings from her adoring fans. Happy Birthday Beth, have a wonderful day! My cats Goonda (pictured), Pinky, Sparky, Steve, Eddie and I send birthday greetings to you! Here’s wishing you a Birthday that is as extraordinary as you are! It’s been such a delight meeting and corresponding with you through this group. Your artistic talents far exceed anything I could ever hope to do, you are truly an inspiration to me and my own artistic endeavors. Have a lovely Birthday Beth! 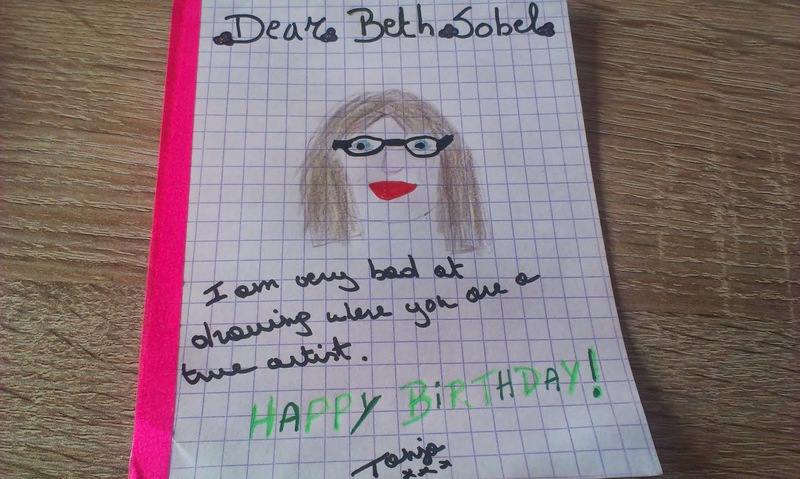 Beth - you are so incredibly talented and your art speaks to me on many levels. You captured me so well when you did my portrait as well. I wish you many happy returns and the brightest of blessings for your new year. Happy Birthday Beth. I love your illustrations and I hope you like mine too. If a picture is worth a thousand words, then a Beth Sobel picture is at least worth ten million, because that is a conservative estimate of the number of compliments I have received on my Superhero Portrait, to the point where my wife is beginning to prefer Cartoon Me to Actual Me. Thank you, Beth, for your copious gifts, and the happiest of birthdays to you. Thank you for sharing your beautiful creations with all of us! Have a great day! Happy Birthday Beth!!! I was going to send you a picture but you are such a talented artist I knew my amateur scribblings couldn't match you! Hope you have a wonderful day. 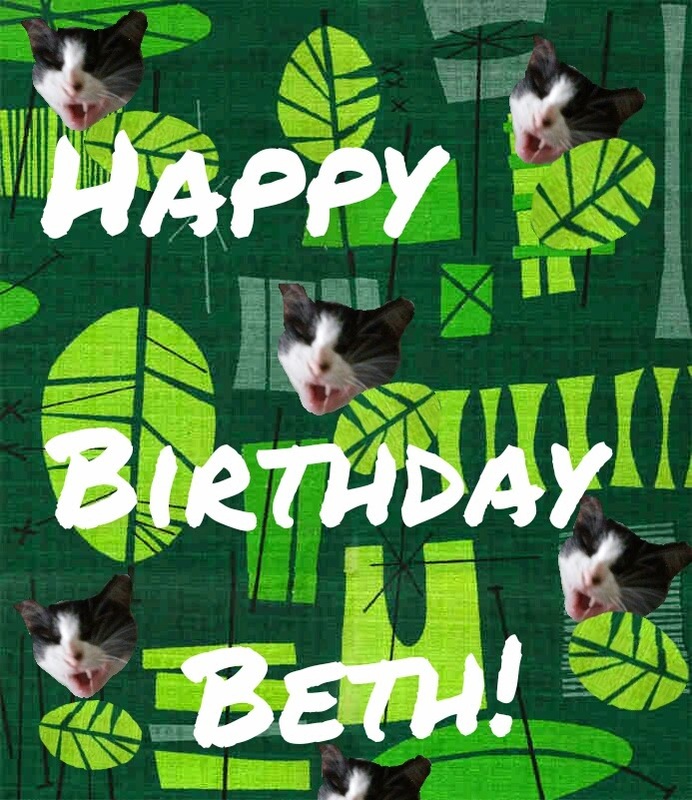 Beth, I want to just wish you a very Happy Birthday! Many happy returns as well. 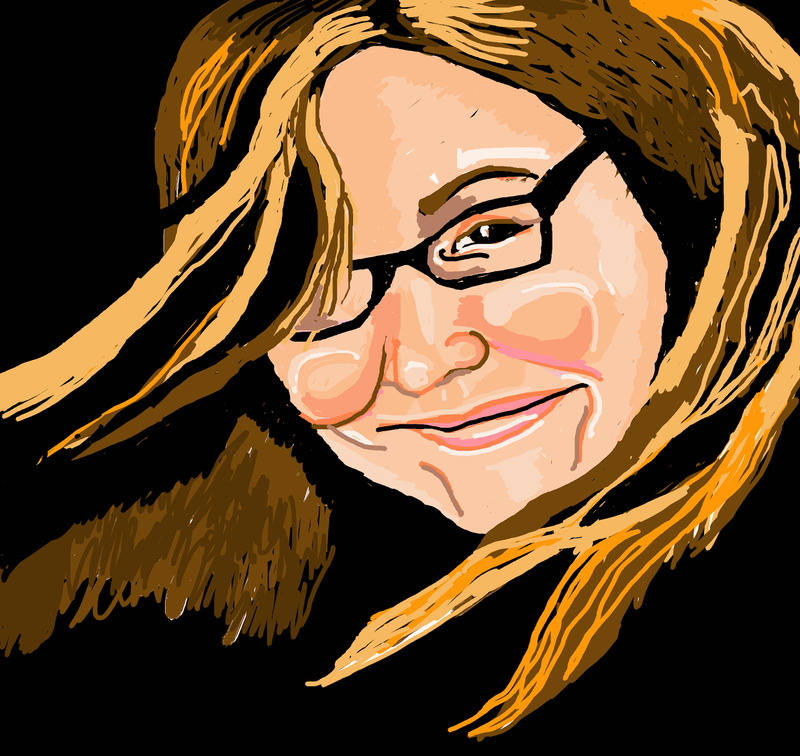 For someone who blows me away with her artistic talents: You are amazing! I hope you have a wonderful birthday filled with whatever you desire, minus one. That way, you still have something to look forward to! Have a great day! Dearest Beth, On this day we celebrate your birthday! I know you are probably blushing right now from the attention but you deserve it. You are truly a wonderful human being. I am touched and amazed by your generous and kind spirit. I have a hard time remembering what life was like before we were friends. Thank you for your gift of friendship. I wish you a very happy birthday and that the coming year is filled with love, joy and interesting illustrating projects. 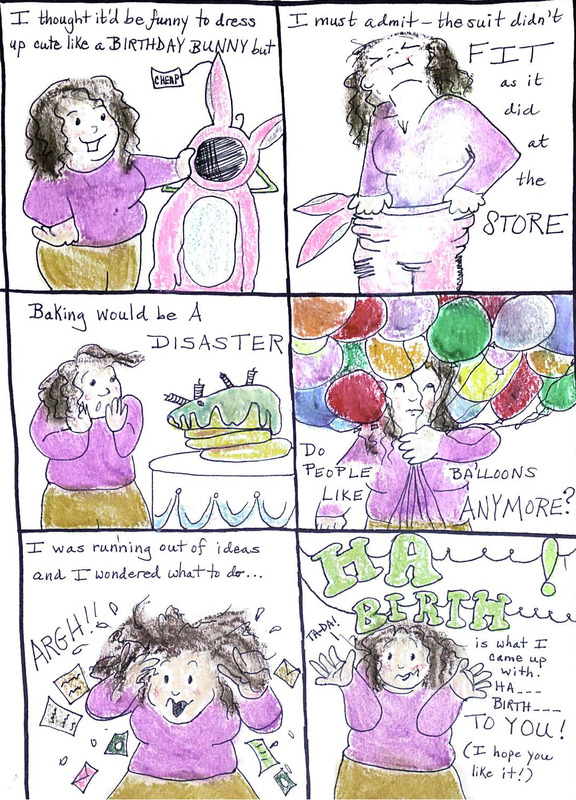 Beth, we've never met, but I love seeing your artwork on the LEP page. You are a fantastic lady, and I hope you have a great birthday! We love you, Beth. Thank you for your artistic contributions that help to make the LEP a very special place! Today is a very special day: we're getting married! The ceremony is at 11am, and if you want to celebrate with us, feel free to listen to our 3 wedding songs today! After the ceremony that's supposed to last less than 15 minutes, we'll take a few photos and then go for sushi with our very small guest list: 3 people! After the meal, we'll drive to Old Québec City to spend a few days honeymooning together. We'll be bringing our big stack of wedding mail with us. Thank you for sending in all your special messages of congratulations and support! We can't wait to read them. It looks like one of you even sent us chocolate - at least that's what's written on the customs form! 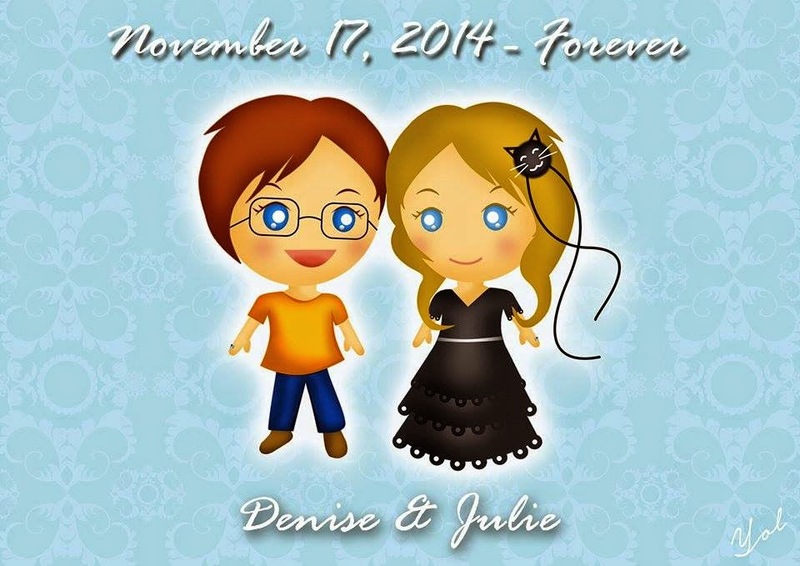 Yolanda is a very special LEP member from Indonesia - as a wedding gift for us, she created this image. Isn't she talented? And aren't we cute?! Don't be sad if you don't hear from us for a few days. We'll be back to work on Friday, November 21. It's probable we may even have a photo or two to share with you. The LEP is such a huge part of our story and we love you all!